It is not uncommon for sellers to enter into the marketplaces without first buying from them. It may not even be possible at times. But you need an understanding of the site architecture and organization of products on the marketplace. If you are facing difficulty to select Amazon categories, your products won’t be listed on the right directory, and your potential customers will also find it difficult to find your products. Result: Lost Sales! 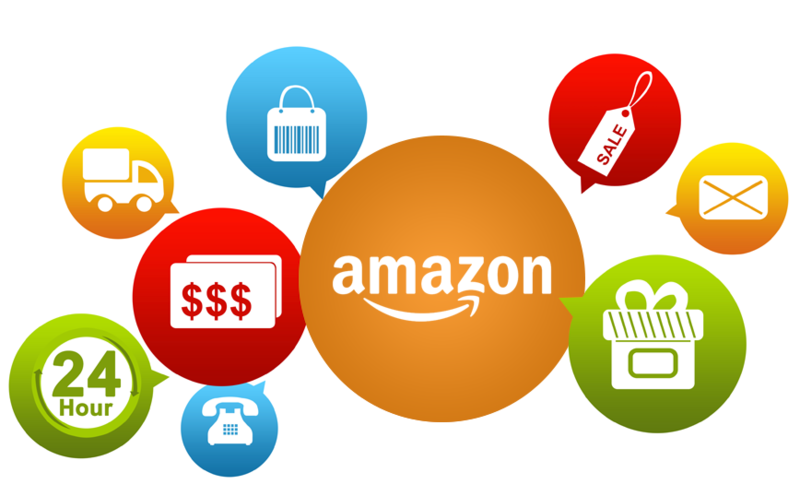 Here, we’ll present you with some tips to map the correct Amazon product category for the products of your shop.